Sometimes great wine asks more questions than it answers. 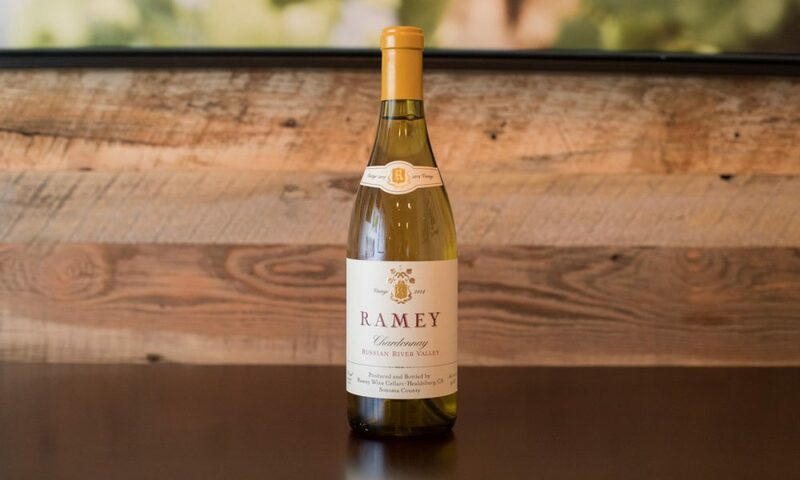 This was underscored once again last weekend when I was introduced to Sonoma County’s Ramey Wine Cellars via their bottle of Russian River Chardonnay. I mean this with all due respect, but I couldn’t help but ask: why is it that I love California Chardonnay only when it doesn’t remind me of California Chardonnay? It’s a such a snobby thing to ponder, isn’t it? 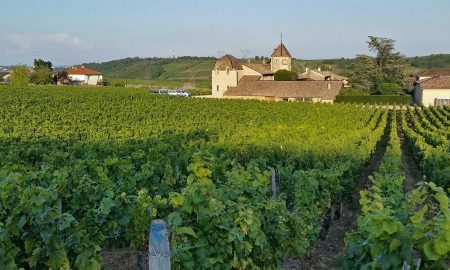 France doesn’t own Chardonnay any more than Italy owns pizza. 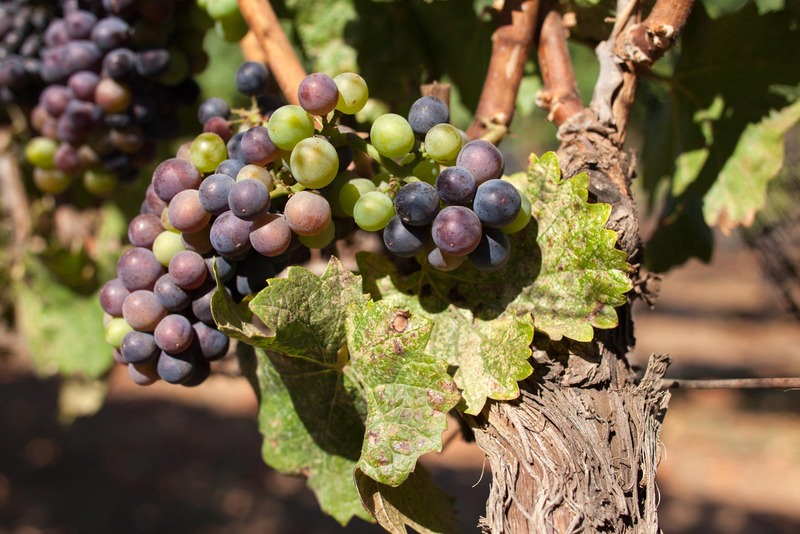 And yet, the predominant style of California Chardonnay — still to this day, despite recent developments — is to be oaky, thick and overeager. 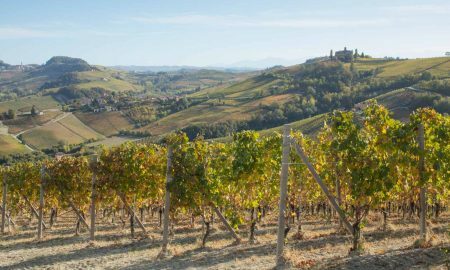 To my palate, these wines are like enduring a road trip with a hyperactive child. Thanks, but I enjoy wine with dinner because I have enough things screaming for my attention during the day. But it is winemakers like Ramey — and Donelan and Red Car — who keep me coming back to Sonoma for its Chardonnay. 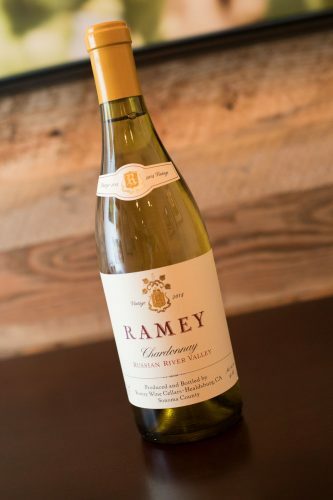 The 2014 Ramey Wine Cellars Russian River Chardonnay leaves an impression that is distinctly Old World. (OK, it’s downright Burgundian). I appreciated how it held back a bit on the throttle, as if it knew that I wanted to enjoy my food, too. 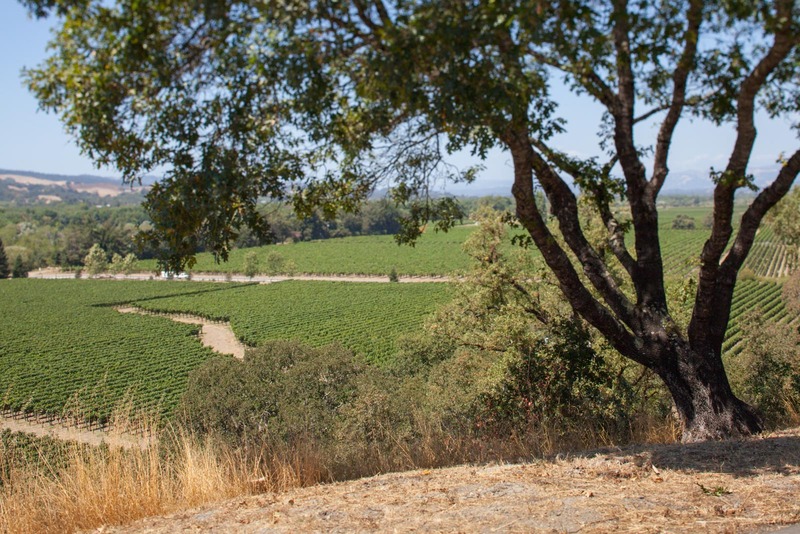 In 2014, Ramey’s appellation-wide blend saw only 13% new oak, which may have accounted for its deftness on the palate. 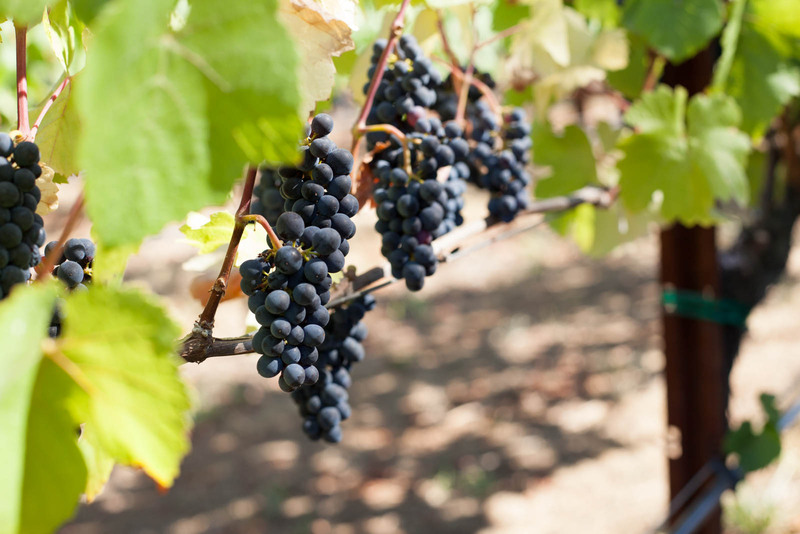 The fact that it came from some of the Russian River Valley’s cooler sites — namely Dutton Ranch Vineyards, Laughlin Road Vineyard and the iconic Rochioli Vineyard — further underscores that David Ramey knew what he wanted from this wine. It is precise and delicate yet vibrant throughout. A Chardonnay that I’d gladly return to again. Tasting Notes: Light pale color yet still has a vibrancy to it. Looks more like Chablis than a Russian River Chardonnay, but on the nose, it shows distinct tones like those from the Côte de Beaune — there were notes reminding me of coconut, lemon cream, crème brûlée, grapefruit, green tea and vanilla bean. Sprightly and energetic on the palate, yet never viscous or fatiguing. Fantastically complex when you pay attention to it, yet easy-drinking if you just want something delicious. The finish was nice, even and long. Serving Suggestion: Like all Chardonnay, do not serve this one cold, as you’ll suppress those awesome aromas. A slight chill is all that’s needed. We served this Chardonnay with a vegetarian stir-fry that carried strong sesame and soy flavors. It was a nice match. Would also do well alongside a sharp aged cheese. Note: This wine was provided as a sample. Learn more about my editorial policy. One’s palate, one’s taste, is about as subjective as any human sense. That said, commercial demographers have captured markets and over-laid the bell curve of a normal distribution on the North American wine-buying population. And this maps a path to financial success for many winemakers. 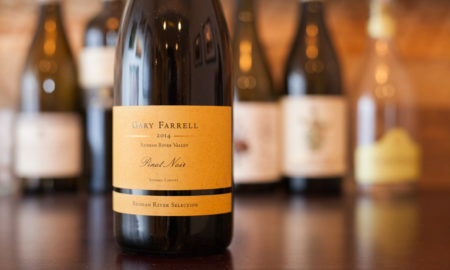 There was a time not too long ago that Ramey Wine Cellars produced three varietal Chardonnays. There was a Carneros Chardonnay to accompany today’s Russian River Valley and Sonoma Coast Chardonnays. 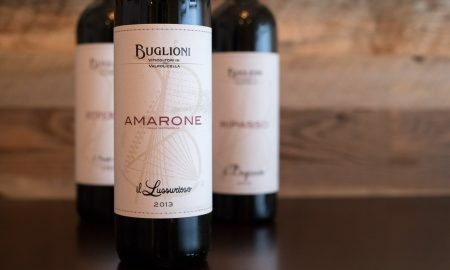 What a pleasure it was to open a bottle of each among friends, to experience the same grape, the same winemaking skills, and three distinct terroir. Our palates were well educated that day, and I encourage you and your readers to do the same, to fully understand California Chardonnay. I appreciate you taking the time to comment on this piece, and for sharing your perspective. I think I was a little unclear with the line about “what he wanted from this wine.” Who am I to say? 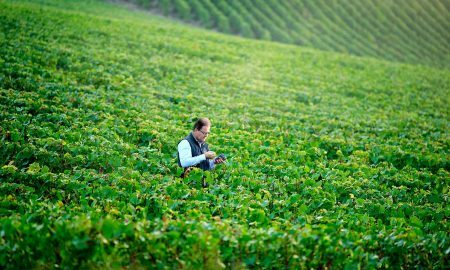 But it was clearly a wine where terroir was an important attribute — that the needless “noise” of overhandling it, or allowing it to ripen to a certain degree, was avoided in favor of allowing nature to speak. That’s always what I want out of a wine: nature’s words. I experienced it here. 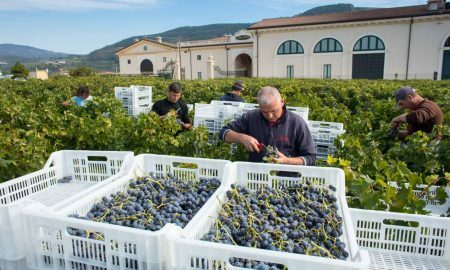 My wine studies are very much focused on Italian wines at the moment … French wines to a certain degree. 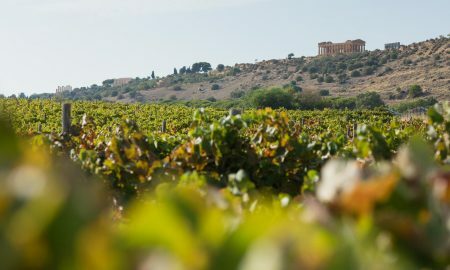 They resonate with me, and given my desire to not “super-taste” wines by the dozens, it takes time to achieve expertise. 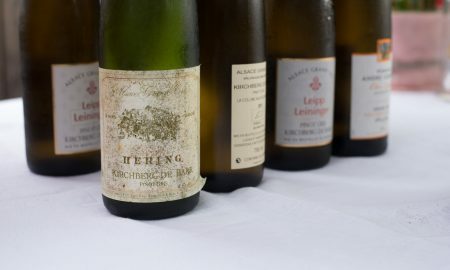 Unfortunately, as a result, my experience with California Chardonnay has been a flirtation in comparison to those studies … but I do love wines like this! I’m just still struggling with finding a way to buy California Chardonnay wisely. Seems like you really have to know the producers and the specific sites they source from. Any pointers? Would love your thoughts. 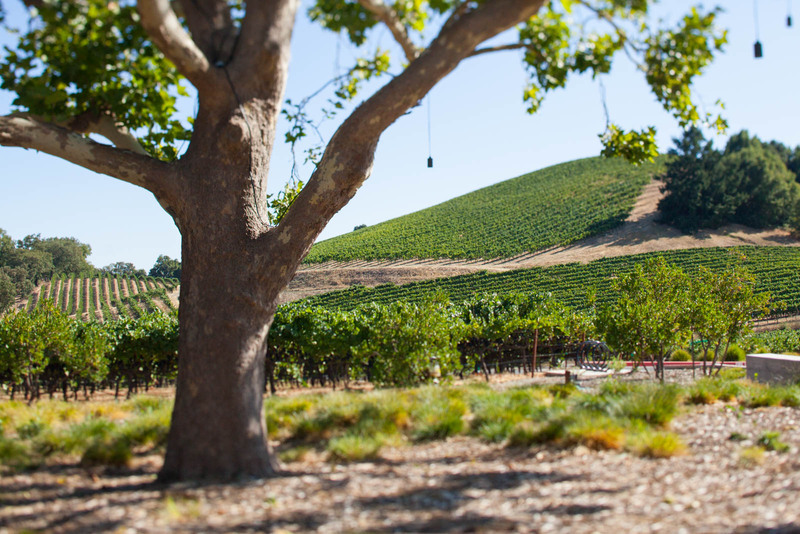 A long overdue journey to get familiar with Sonoma.